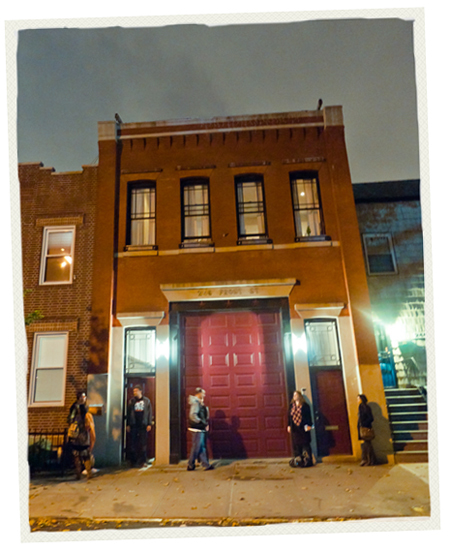 The Firehouse Space is a unique event and performance space located in Williamsburg close to the Graham Ave L Stop. The Firehouse strives to present music, art and theatrical performances of both emerging and established artists. It supports experimental and challenging works for adventurous audiences and additionally hosts student recitals, music lessons and provides rehearsal time for community members. Other events such as photo shoots, book releases, or conferences can be considered. The performance area is about 1000’ with a capacity of about 70 people.